The South West Team Events comprises 3 stand alone events in 3 different locations within the South West Region. Each event has 2 Stages: The 3 events each consist of out and back courses with approx. 40km TTT and 40km Road Race. Individuals without a team are able to register and every effort will be made to put them in a team. Participation - ride as a group either 1 way or return. 9am. 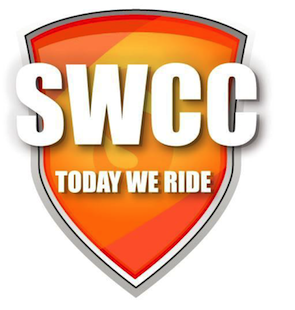 Updates will be posted on the South West Cycle Club Facebook page. No team, no problem, we can place you in a team. Click on the 'Register Here' button and follow prompts. To register as part of a team, your nominated team captain must first register the team. To register a new team, click on the Register New Team button above and follow the prompts. Note that the password that the team captain provides will need to be given to all team members to register in your team. Once your team is created, each team member will need to register by clicking on "Register Here" and following the prompts. When they get to the Team Name section, they will need to select your team name from the dropdown box and enter in the team password to validate. For further information visit the South West Cycle Club website, Facebook page or email admin@southwestcycleclub.com.au.